Radio Bongo 93.2 FM - proximamente aqui!!! RADIO BONGO 93.2 FM, TU ESTACION DE SALSA, CON LA PROGRAMACION DE MUSICA MAS COMPLETA. 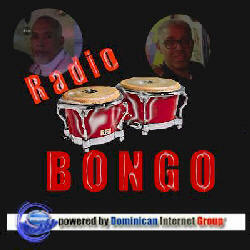 BONGO 93.2 FM, TU RADIO ESTACION DE SALSA, CON LA PROGRAMACION DE MUSICA MAS COMPLET..
Â© Copyright Dominican Radio Network. All Rights Reserved. 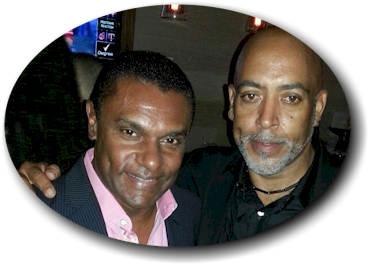 Bongo 93.2 FM is a register mark of Mikehl Castillo & Rudy Morel Power By: DOMINICAN INTERNET GROUPâ„¢ Division of VollEvents Mgm Group VollEvents Mgm Group â„¢/ Dominican Internet Groupâ„¢ are register mark of Rudy Morel.